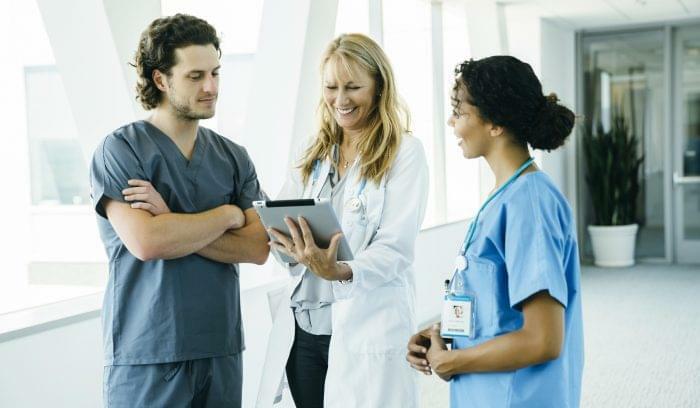 It’s been 10 years since the initial push for electronic health records (EHRs) and electronic medical records (EMRs) via the Health Information Technology for Economic and Clinical Health (HITECH) Act, first passed in 2009. 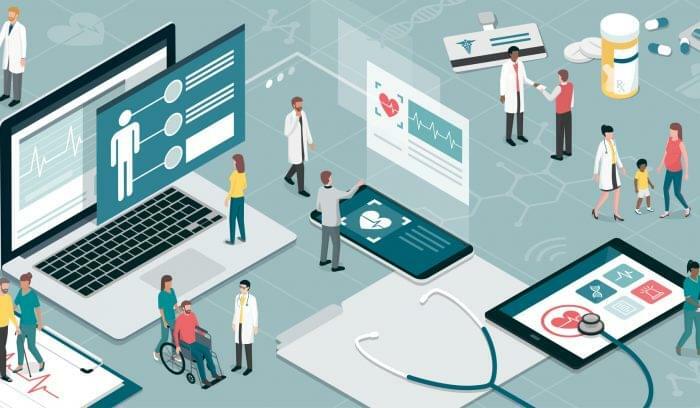 Part of the plan to shake the US out of the Great Recession, lawmakers primarily passed HITECH to bring the US into the 21st century by digitizing health records and increasing data security. But what have we learned in the past 10 years of expanded EHR use? 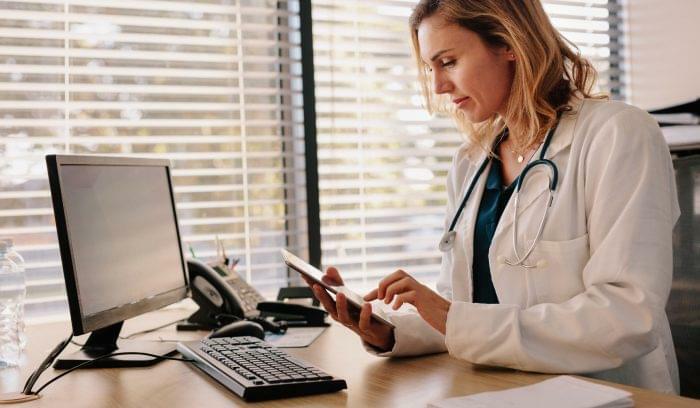 Most doctors still find that their EHR is clunky and inefficient, and it builds barriers between them and their patients. They use EHRs every day as their primary software, and the doctors we spoke with know what they want from their EHR. 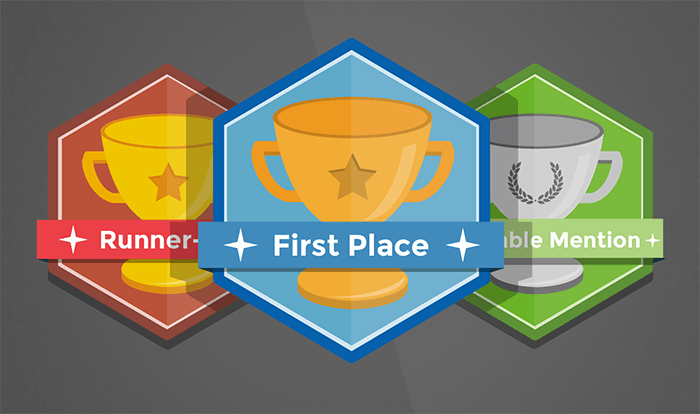 We talked to real doctors and medical practitioners who use healthcare technology every day. These are the things they want. Download the ebook to read more. Do you know what doctors want from their medical technology? We asked real doctors and medical practitioners about the features they need. 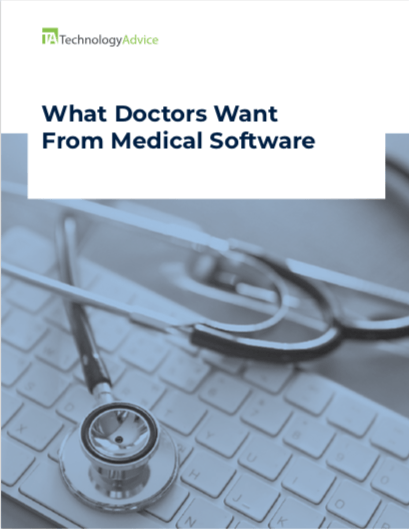 This ebook provides insight into how doctors use technology and how they want technology to work for them in their practices.